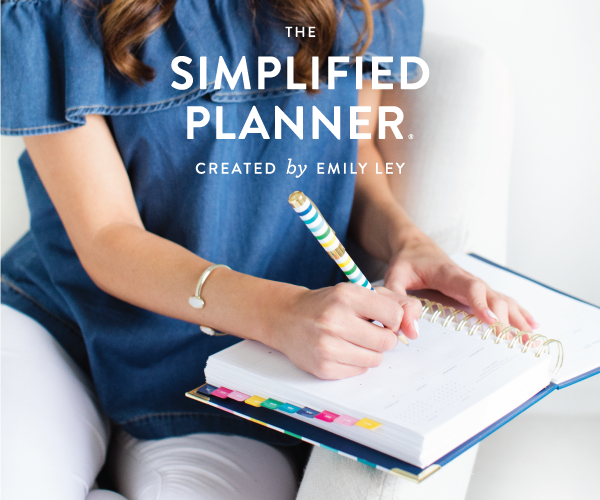 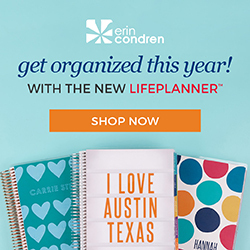 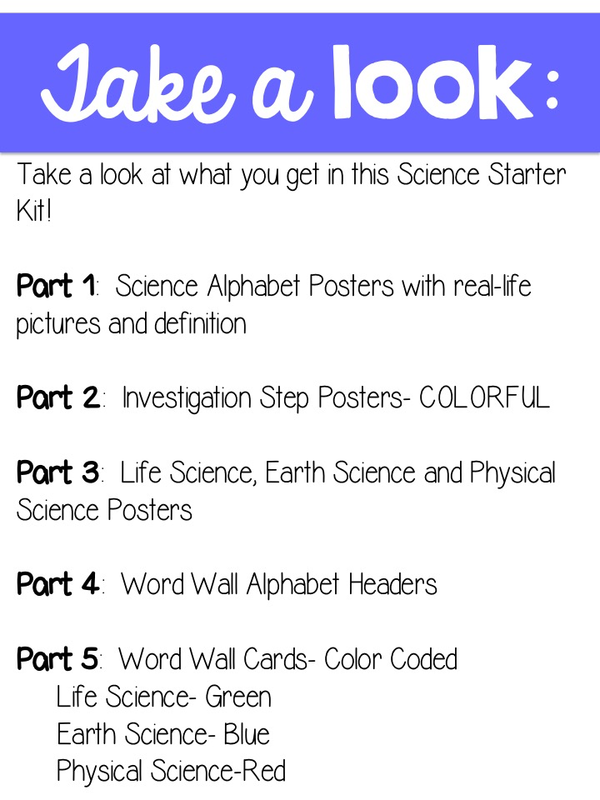 Science will be a breeze with this starter kit. 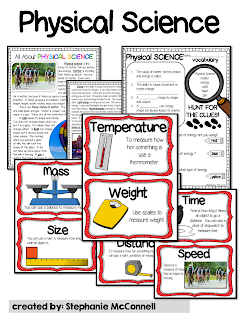 We all have tons of reading and math materials. 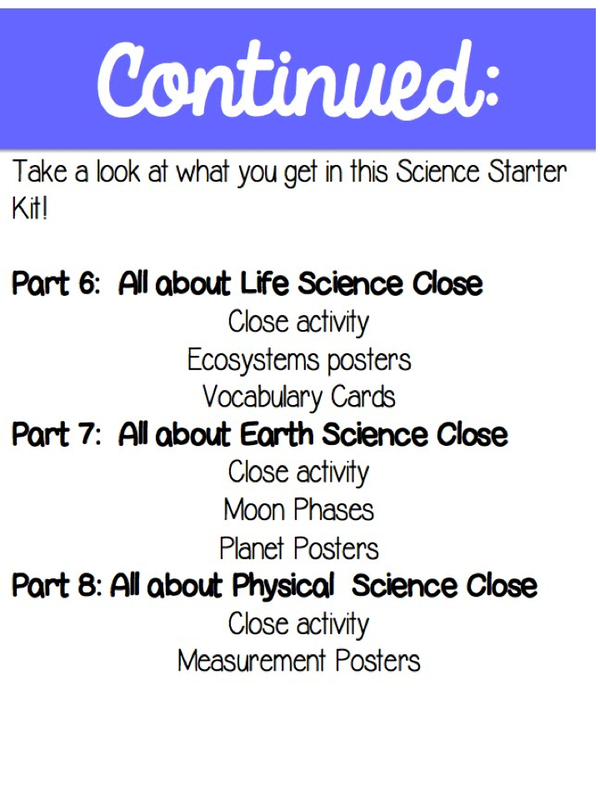 Science materials usually gets pushed off the side. 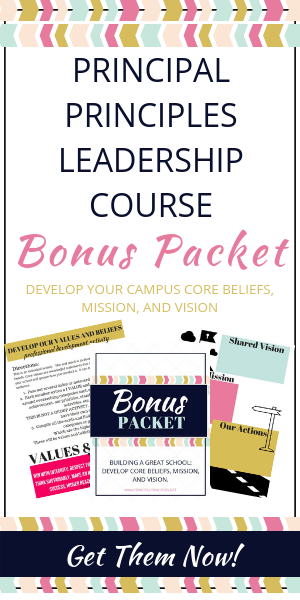 This packet has almost 100 pages of content. 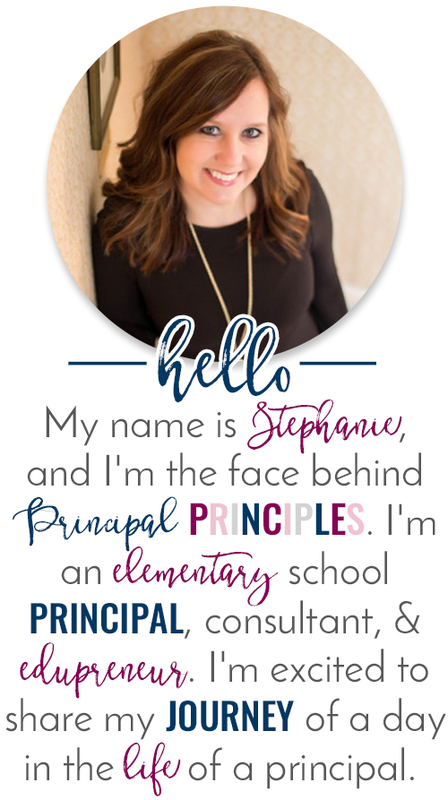 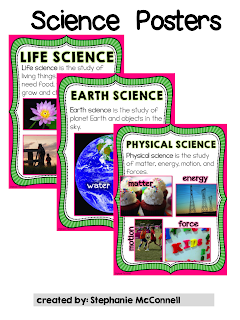 It includes: Life science, Earth Science and Physical Science. 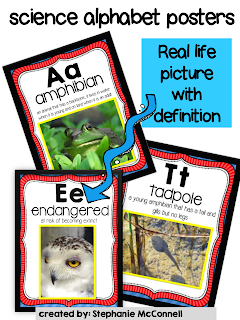 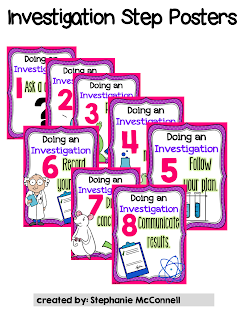 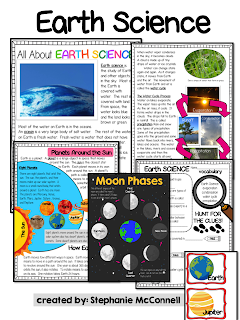 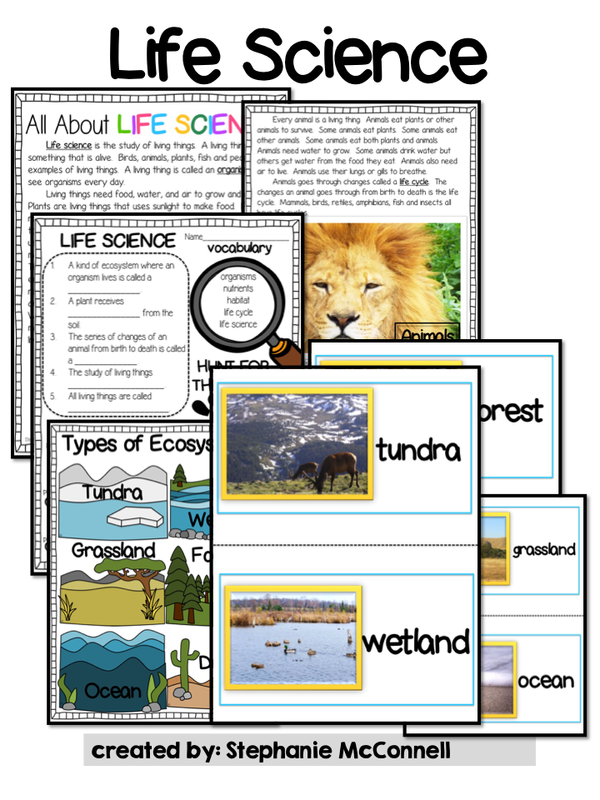 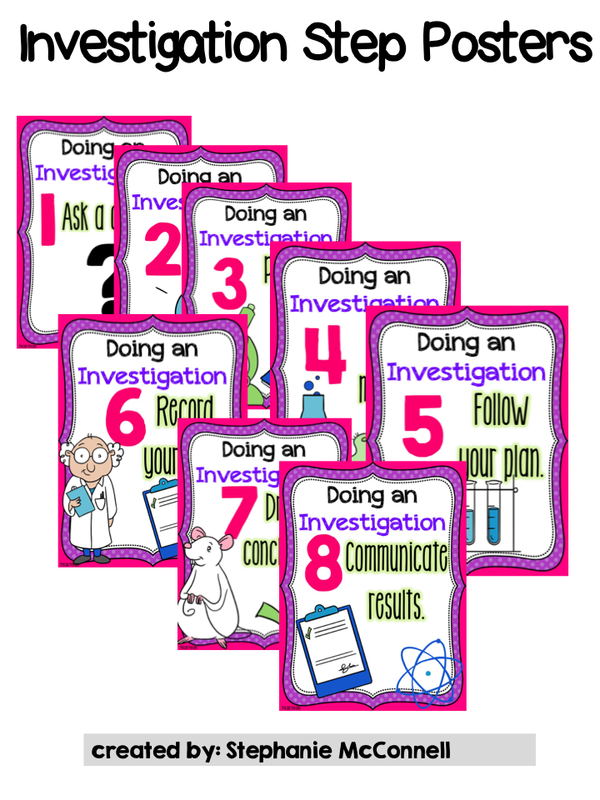 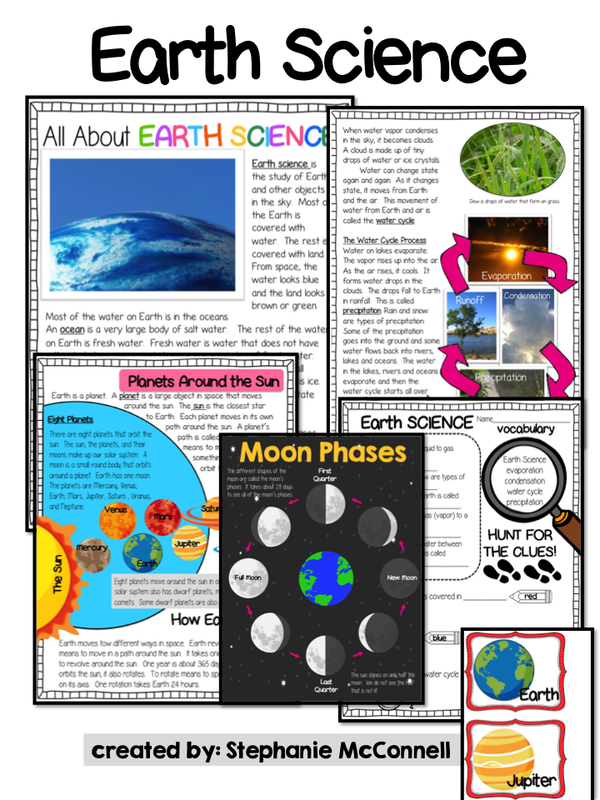 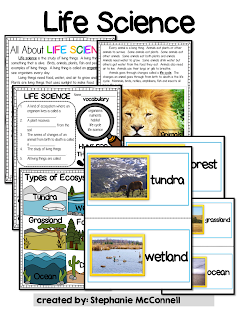 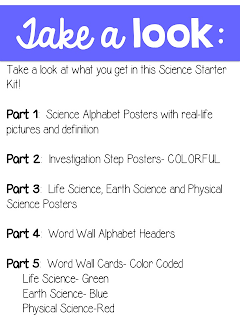 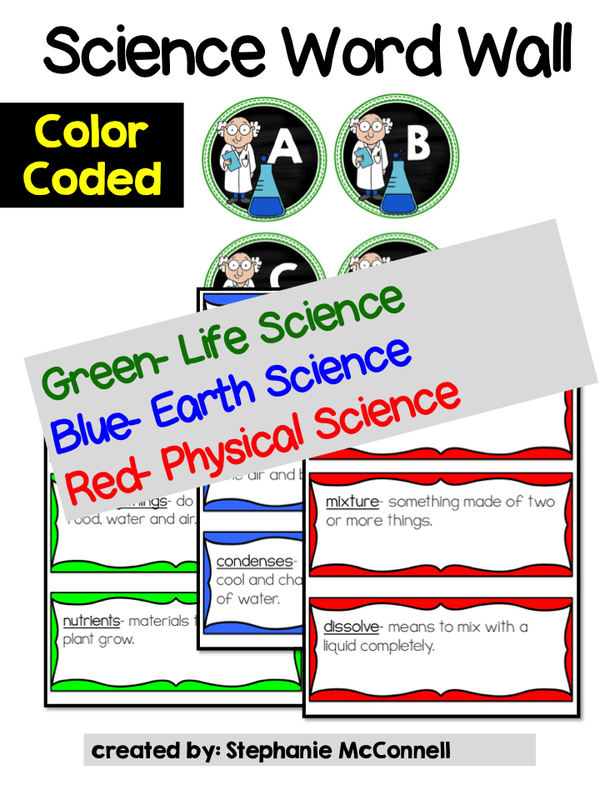 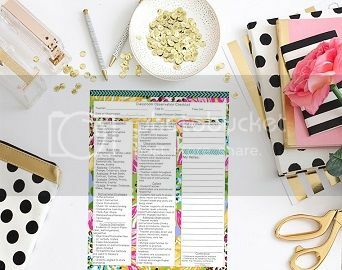 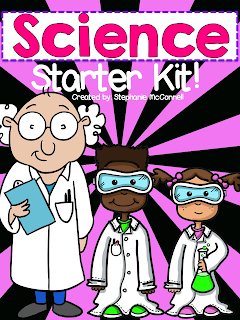 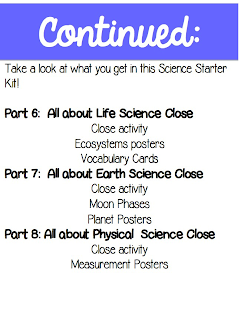 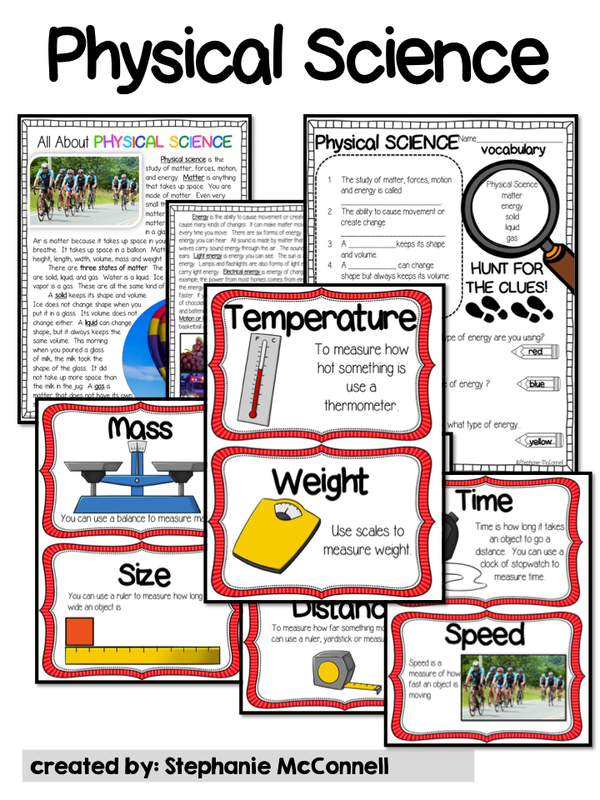 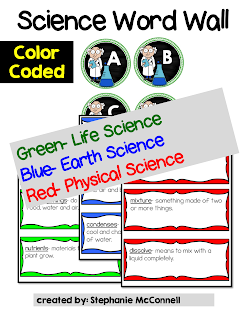 The Science Starter Kit includes tons of posters, close activities and tons of vocabulary cards! 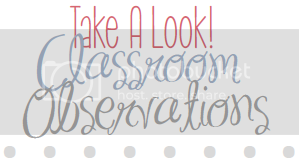 Ugly Sweater Contest- Campus Wide Fun!